Difficult tasks are daunting – ridiculously difficult is a proposition best left to imagination. Ridiculous is defined as unreasonably absurd or silly notions deserving ridicule – a preposterous suggestion easily dismissed as ludicrous. Fortunately mankind came with an infinite capacity to imagine ridiculously difficult possibilities. On November 12, the European Space Agency Rosetta Mission will attempt “ridiculously difficult”- how hard could it be to land a probe on the surface of a miniscule chunk of cosmic debris traveling 40 times faster than speeding bullets? Difficult was born 10 years ago when the ESA imagined ridiculous and launched Rosetta. A robotic probe with ridiculously difficult expectations – meander through the cosmos for 10 years, alternately slingshotting of planetary gravitational pulls, “sleeping”, waking up to take pictures, and finally slowing itself down to mirror the orbit and speed of comet 67P/Churyumov-Gerasimenko. – a infinitesimally minute cosmic speck only a few miles wide. 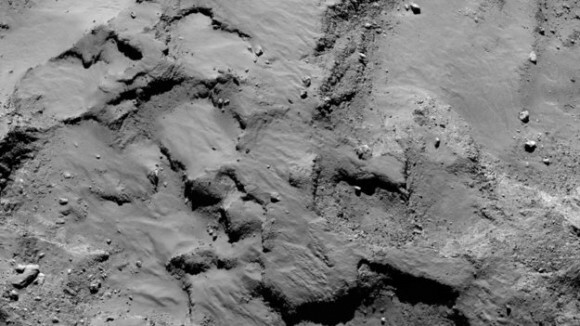 That in itself was difficult – ridiculous is the morning of Nov. 12 when Rosetta will deploy Philae, a probe expected to land on the surface of 67P at a spot dubbed Agilkia. Ridiculously difficult might well define humanity. Where or what would we be without the tenacity and vision of absurdly silly dreamers. On November 12, link to the live feed below – witness the possibilities of pursuing ridiculously difficult. 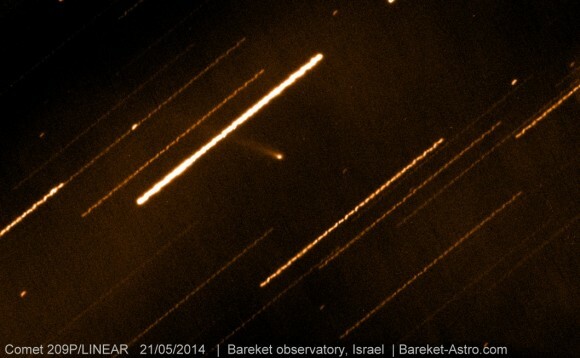 Every August, Earth encounters space junk from the Swift-Tuttle Comet. The result is the Perseid meteor shower. It’s just getting started with about 10 meteors an hour. 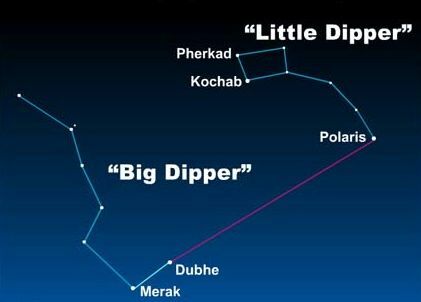 By August 12 – 13 when it reaches it’s peak, find a dark sky away from city lights to witness up to 100 meteors an hour. The best time to watch is after midnight. Scientists have dubbed this meteor shower the Perseids because the meteors streak out and away from the constellation Perseus. This link is to National Geographic, and the photo is courtesy their site.